Many users don't bother to know of which build of Windows 10 they have on their machine. This is OK. In fact, most of the users don't need to know which version of OS they are running since Windows 10 is transparent. However, it is essential in some cases, such as, while you are one of the Windows Insiders. You will be keeping tabs of builds and releases. 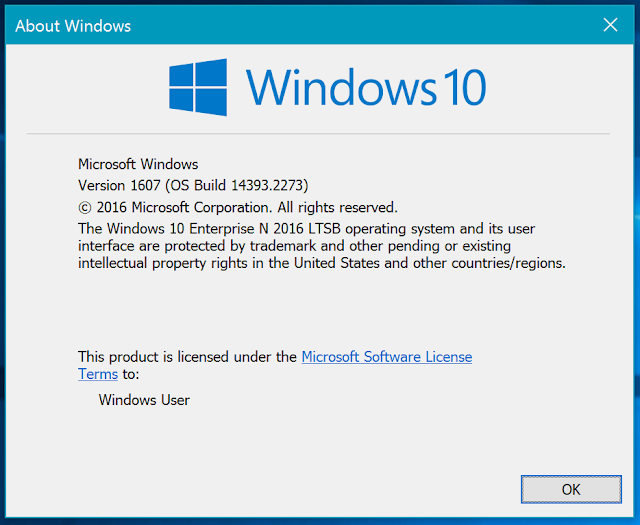 Microsoft has hidden the version number which makes Windows 10 look up-to-date always, but it’s not hard to find. Luckily, there are couple ways to figure! _Open up the run command with the Win+R key combo. That is it! The below dialog window will be on screen with OS build and other information. 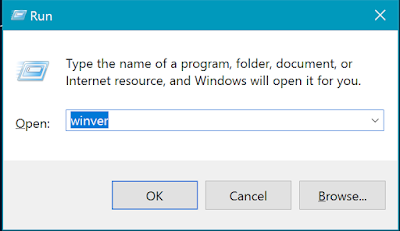 _The second option is to launch winver by simply typing the word winver into the search box and hitting OK.
_The new Settings app also offers to build, edition, and version information in a user-friendly form. Hit Windows+I to open Settings. 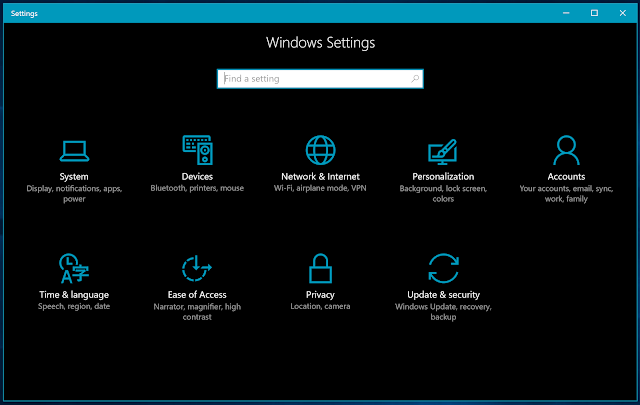 Navigate to System > About in the Settings window and you’ll see the information you’re looking for. Windows 10 raised with a big change in Microsoft's OS distribution. The tech giant claimed there will be no more new versions of Windows and Windows 10 is here to stay forever. Microsoft has also removed service pack format of naming and started using the version number to easily refer the specific version of Windows 10. 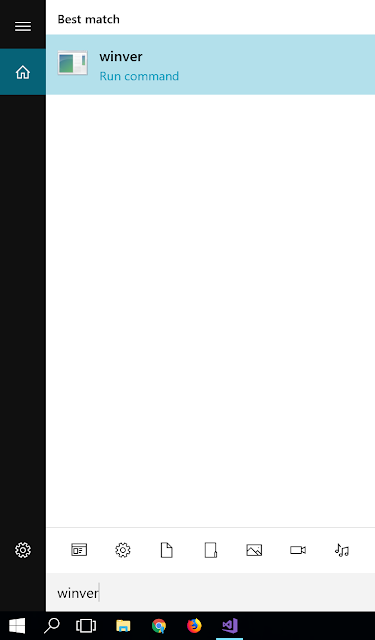 Now you know how to see the version of Windows 10 that you have. 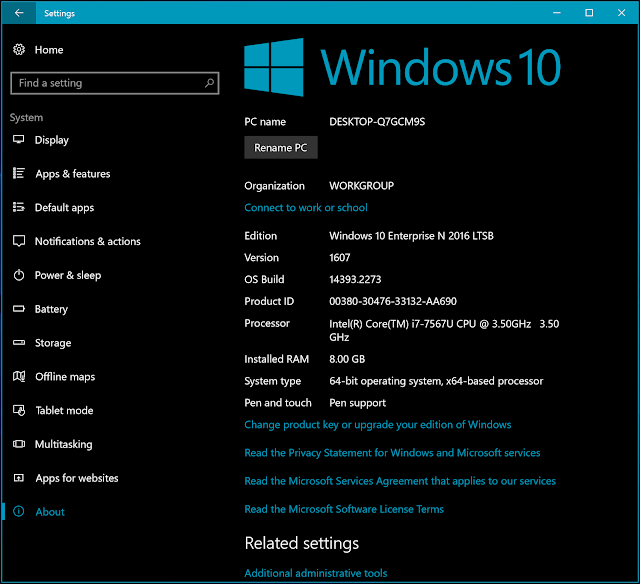 Before closing this article, share with us your Windows 10 version. We are curious to know which are the most popular EDITION among our readers.